In July 2016, the Ministry of Drinking Water and Sanitation released the framework of engagement with the private sector. This framework should bring more clarity in the involvement of the private sector into mainstreaming their involvement in achieving the ambitious, imperative and achievable goal of Swachh Bharat Mission (SBM). While we may celebrate the attention that sanitation has finally got from the ramparts of the Red Fort to all the way down, we have to accept that challenge is huge and catch the bull by the horns. And the emphasis is on ‘we’. Already two years down the line as we race towards achieving the target of 173 districts to be declared ODF by March 2017 and the whole of India Swachh by 2019, the country is way behind target. According to a July 2017 report, of the total 12 crore toilets to be built a mere two crore have been constructed. Only 17 of the 683 districts have turned ODF since the programme began in October 2014. After a review of SBM by the PM in June this year, implementation of SBM (Grameen) has been divided into two phases. In the first phase, strong focus will be on 173 districts across 23 states. The objective is to turn these into ODF districts by next year. While these districts may be considered low hanging fruits, the challenge cannot be underestimated. For a challenge so huge, is it fair to expect only the government and its machinery, and a few development actors, to make this happen? If we seriously reflect, we do realise that our support is required. Sanitation is everybody’s business. It’s time for everyone to get engaged in whatever they can do best. Already several celebrities have committed their time on national campaigns. The SBM logo can be found across all ministries and sectors. The push for sanitation and the elimination of open defection has never been stronger. It is now time to roll up the sleeves and get down to working on the ground: Build toilets and convince people to use these, making ‘going out’ history. So what is it that the industry can do? A lot as it happens. In several forums the private sector expresses helplessness as to not knowing what they can do. So, while the intention is there the ‘how’ is missing. This is where partnerships come into play. When people and institutions with a common vision and objectives work together, bringing their unique skills and strengths, the unthinkable can happen. Open defecation CAN become history. Be a trailblazer: Commit and contribute to the SBM as it drills down to getting districts open defecation free. This means offering financial and other support for implementation. Visit the DC and commit: The District Collector/ CEO has the mandate to make the district ODF. Visit the Collectorate offices and offer unstinted support. Understand the status and the challenges. Identify and support a development partner at district level: There are several development agencies who have experience on working with the government officials and communities around sanitation. But they need your support. More often than not, this will mean delving into your pockets and providing financial support so that the partner can focus on doing what’s required for eliminating open defection. Together, and with the Collector, make a plan, identify the gaps and then fund the gap. Engage your staff and workers: This will help motivate and develop a sense of ownership over the company’s efforts in sanitation. Get the staff to visit villages wherever and whenever possible. Make them sanitation ambassadors. Monitor progress and evaluate efforts: This will help keep the progress on track and also address bottlenecks. Raise funds: Develop and manage a crowd funding campaign and take responsibility for the fund use. Engage others: Motivate others in your circle to adopt a district and do what you have done. Document, share and celebrate your efforts: Sharing knowledge and experience encourages and informs others. 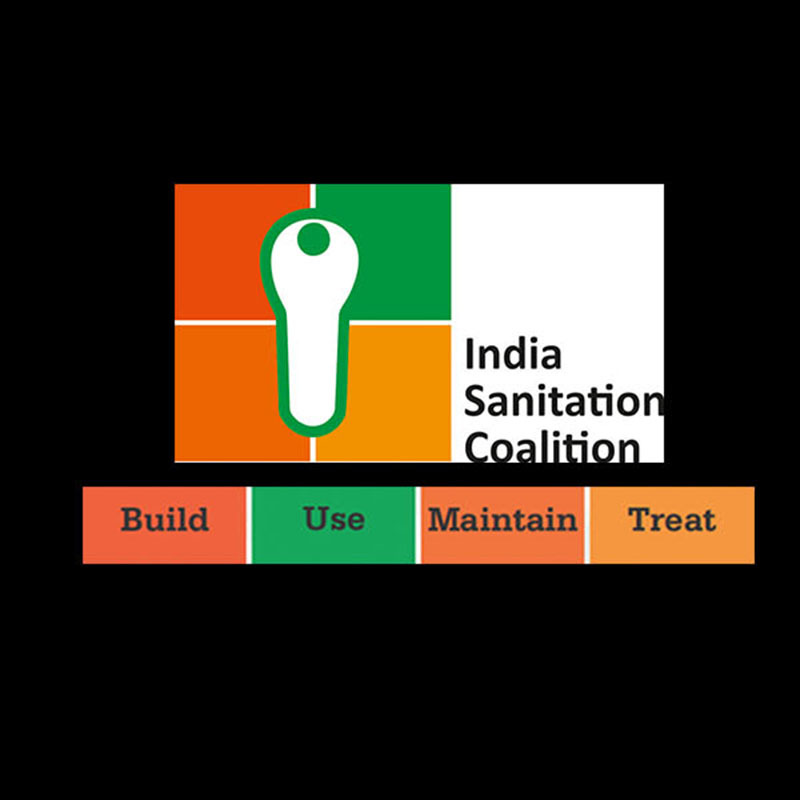 One such effort has been the collaborative effort between FICCI and IPE Global a global social development consultancy company to document the sanitation efforts of the private sector under CSR. Gandhiji said, “Sanitation is more important than political Independence.” The industry had a major role to play during the struggle for freedom and post-independence overall development. This sector must again rise to the occasion and help India get rid of open defecation, once and for all. Imagine the satisfaction of directly contributing towards a clean India, of preventing violence, saving lives and helping children reach their full physical and mental abilities. Come forward and join the journey. This entry was posted in Uncategorized and tagged Clean india, Corporates, Districts, FICCI, Gandhi, india, Industry, IPE, IPE Global, ODF, Open Defecation Free, PM Modi, Private Sector, SBM, Swachh, Swachh Bharat Mission.